Yes it is important to me to own the DVDs of shows I like. 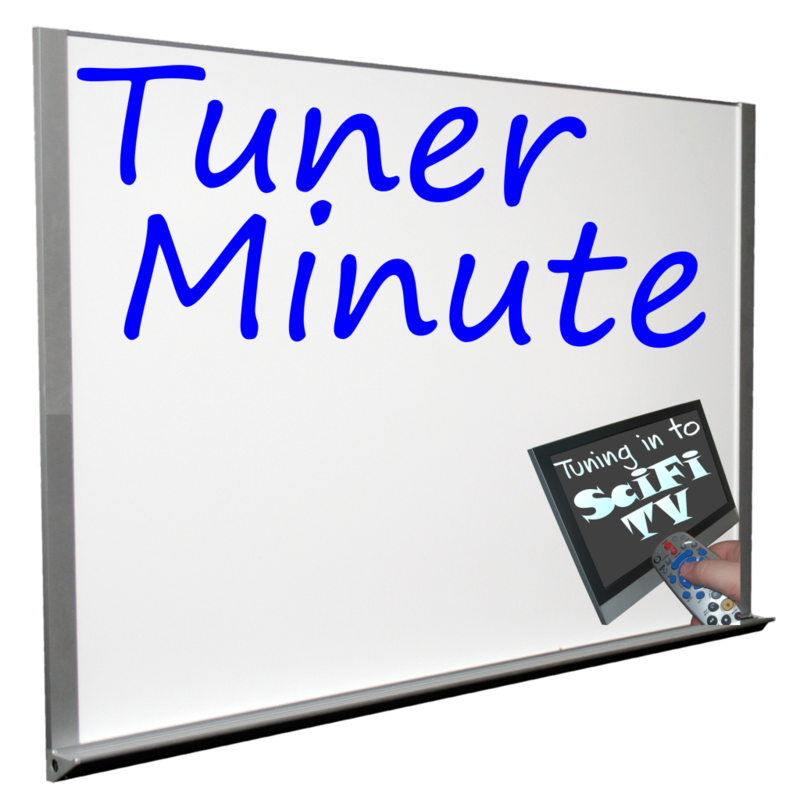 Because the central point of the Tuner minute assumes that everyone streams nowadays. I don’t. I subscribe to no streaming services and have no plans to ever do so. So if I want to watch a series over and over, DVD purchase is the only way to go. Plus, for those who stream…if you lose your job and can’t pay for streaming services, how do you watch the shows then? The DVDs will always be there once you buy them, job or no job.